© WATTAgNet.com – posted first on wattagnet.com on 8 February 2017 06:00. 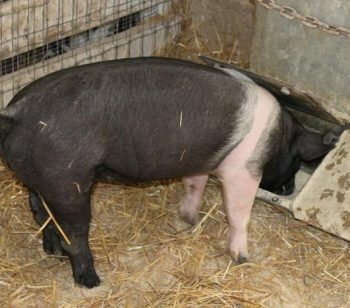 The U.S. Department of Agriculture (USDA) recently published a new final rule calling for major welfare changes for organic livestock. © WATTAgNet.com – posted first on wattagnet.com on 8 February 2017 06:00. 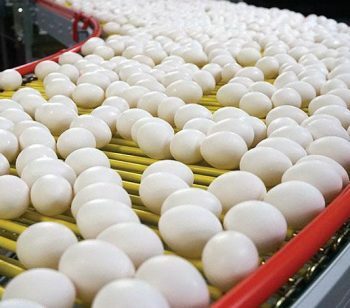 The U.S. egg industry recovered from the avian influenza outbreak, but 2016 challenged the industry with an oversupply situation and rapidly growing demand for cage-free egg production. © WATTAgNet.com – posted first on wattagnet.com on 8 February 2017 06:00. 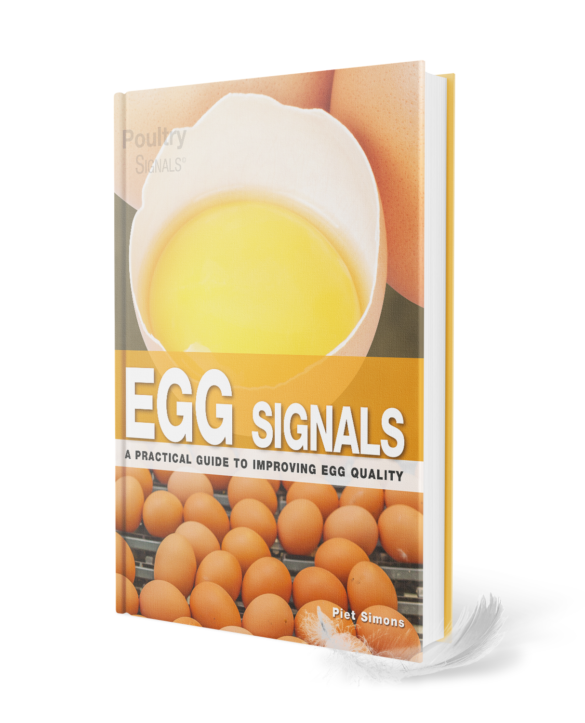 Learn more about the companies WATT Global Media ranks as the top 20 table egg producers in the US in 2016. © WATTAgNet.com – posted first on wattagnet.com on 6 February 2017 06:00. 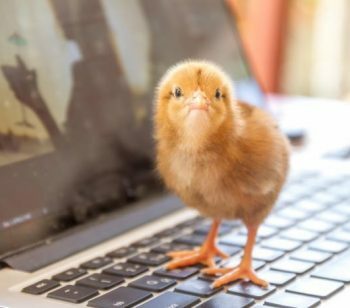 See what the ten most read poultry-related news stories and blogs on WATTAgNet were during the month of January. © WATTAgNet.com – posted first on wattagnet.com on 3 February 2017 06:00. 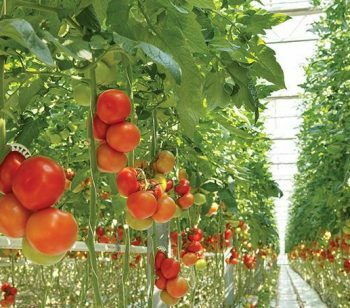 Michael Foods suffered a $17 million loss for the first quarter of fiscal year 2017, Michael Foods’ parent company, Post Holdings, reported. 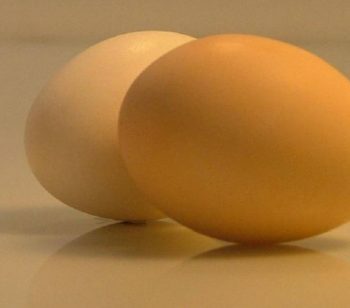 © WATTAgNet.com – posted first on wattagnet.com on 2 February 2017 12:15. 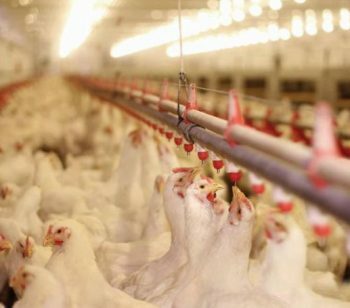 Animal rights groups want to destroy animal agriculture, and the ag industry needs to be proactive to protect its future. © WATTAgNet.com – posted first on wattagnet.com on 31 January 2017 17:56. 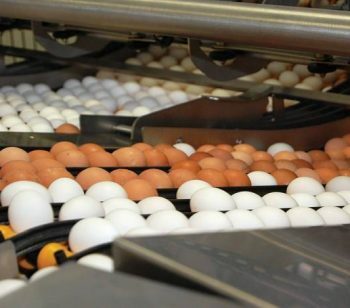 The US exported 14 million eggs to South Korea in January as the nation continues to deal with a widespread avian influenza outbreak. © WATTAgNet.com – posted first on wattagnet.com on 27 January 2017 06:00. 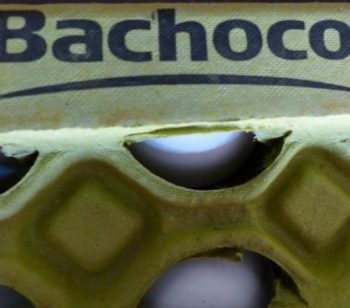 Bachoco, a Mexico-based poultry company that also has operations in the U.S., reported a nearly 162 percent increase in net income for the fourth quarter of fiscal year 2016. © WATTAgNet.com – posted first on wattagnet.com on 26 January 2017 18:04. 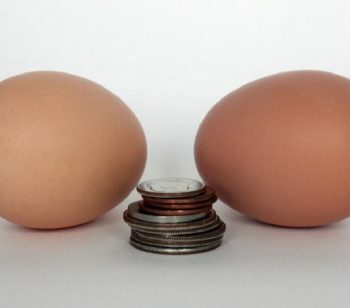 Consumers are going online to find information about what they eat, but are egg producers doing enough to ensure what they’re finding is accurate? © WATTAgNet.com – posted first on wattagnet.com on 25 January 2017 16:01. 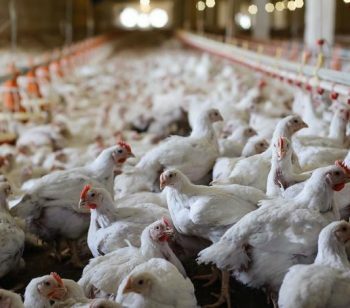 The latest statistics published by the Philippine government revealed that poultry and pig production in the country continued to develop in 2016.